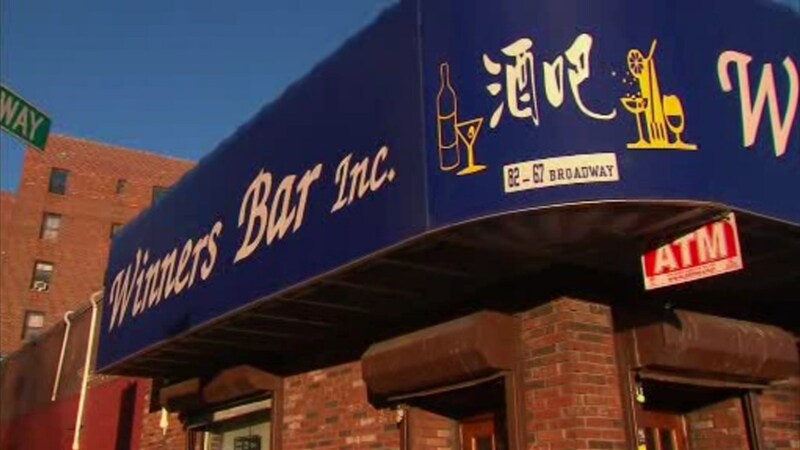 ELMHURST, Queens (WABC) -- An attempt to burglarize a Queens business called "Winners Bar" turned out to be a losing proposition for the unlucky burglar after he became trapped inside. Police say 26-year-old George Romero allegedly climbed into an exhaust vent early on Thursday morning after the Elmhurst bar closed. That's when Romero got stuck until he was discovered at 10:45 a.m., but police have not said who found the burglar. Bad choice....A male,was arrested this morning after getting stuck in a vent shaft of a bar overnight while trying to commit a burglary. He was arrested at the scene and is expected to face burglary and criminal mischief charges.